Jo and Mike Buckerfield, founded Your Space Living in 2012 with a mission to deliver a different kind of service. Jo is a rare find in the Kitchen Industry. Firstly, she studied furniture design at Kingston University, graduating with a degree in 2000. This makes her one of the most qualified designers around. But it doesn't end there. After graduation, Jo went on to build a portfolio of excellence over a ten year period. She worked on a wide variety of projects, from distinguished home studies, to bedrooms and amazing kitchens. Jo's bespoke designs delighted her clients and provided the ideal ground work before launching her own company. 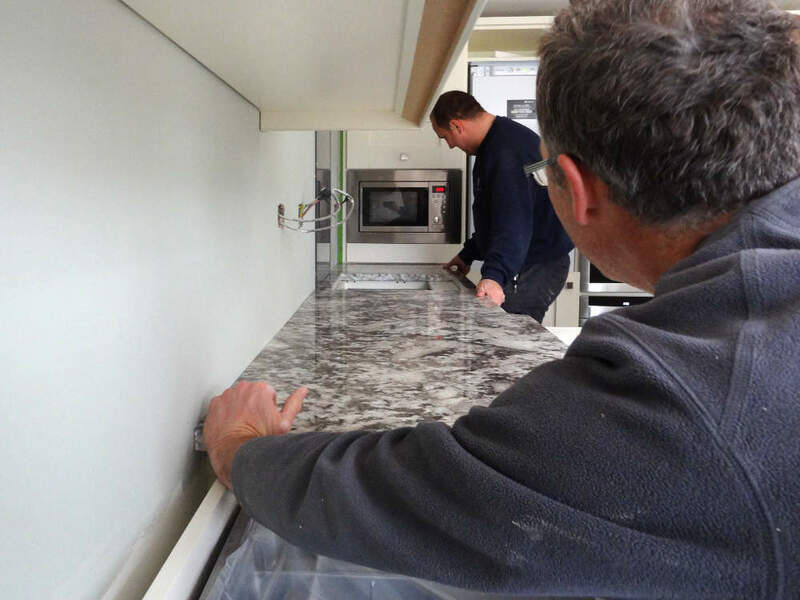 By 2016 Jo had built a powerhouse of great design that led to a brand new kitchen showroom in Llantwit Major. This boutique design studio offers the ultimate personal design experience. From the beginning, we’ve focused on creating personal, enjoyable and memorable experiences for all of our clients — and, according to them, this is what sets us apart from other companies. Jo’s design expertise, creativity and vision allows us go beyond ‘standard’ to create beautiful spaces that meet the needs of modern-day families. We pay meticulous attention to detail and manage everything with professionalism to make sure that the process is not only convenient and hassle-free but also as simple and enjoyable as possible. Above all, we care about the end results and making you happy by achieving the best solutions for you. Jo is Your Space Living’s Designer and Project Manager. 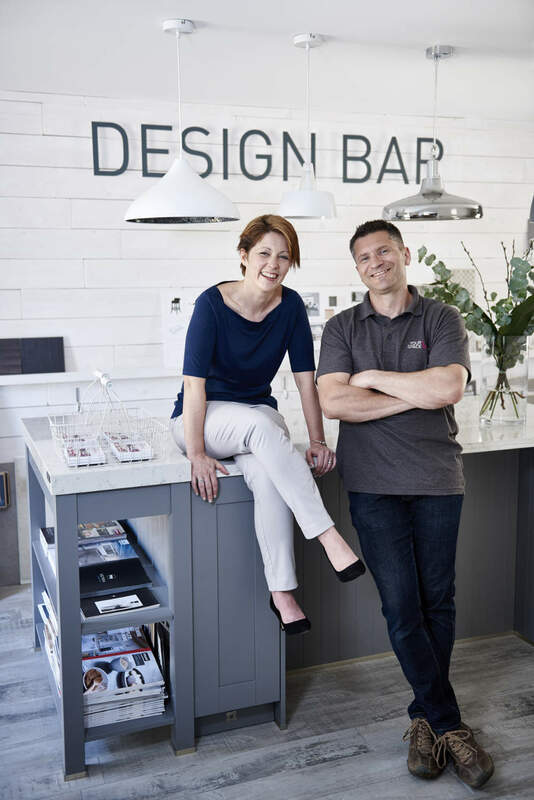 After graduating with a degree in furniture design, Jo worked with a number of reputable home interior companies before setting up Your Space Living in 2012. Jo’s passion for design enables her to consider how spaces function as a whole, incorporating lighting, flooring and interior design. Her creativity and vision goes beyond standard off-the-shelf solutions, and she strives to take care of client needs, from the initial consultation to the finishing touches. Mike is Your Space Living's Design Studio Manager. Having worked in the creative industries for years, Mike understands that engaging with customers and surpassing their expectations is vital. That’s why he focuses on the customer experience side of business, and makes client satisfaction his priority. As well as running the Design Studio, Mike works behind the scenes with Jo to make sure that renovations and installations run smoothly within schedule and budget. Our network of reputable architects, builders, plumbers, electricians and fitters are experienced, licensed and insured, and work with us on projects great and small. Their expertise and professionalism is what helps us get the work done well, and every team member is attentive, considerate and respectful of the homes we work on and the families who live within.